Foundry Projects Limited offer a diverse range of services which extend across most foundry practices. While we are pleased to offer a complete turnkey solution where possible, we are also equally pleased to offer any part of a project as the customer requires. 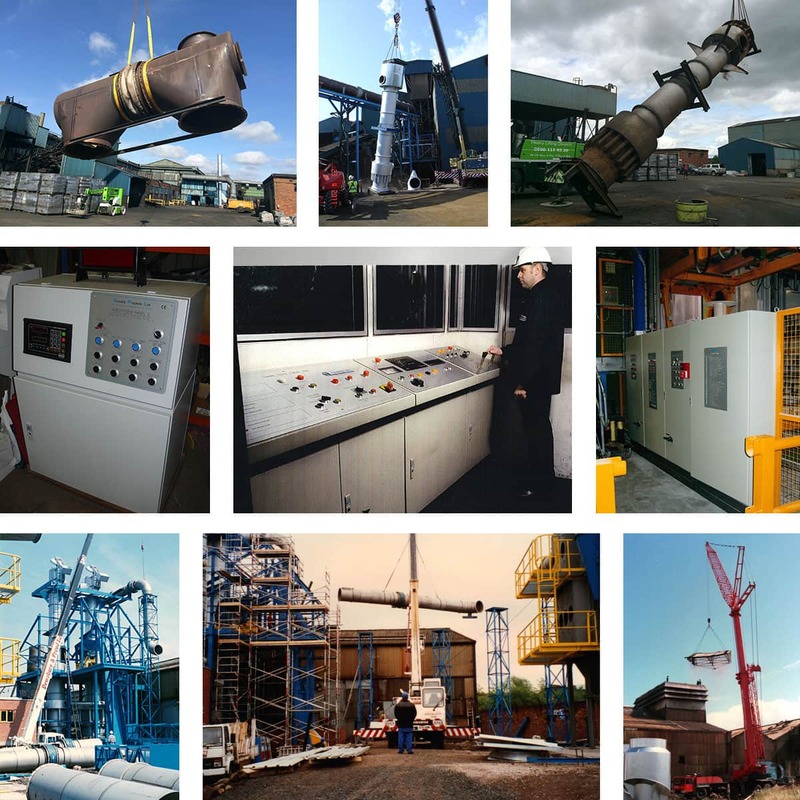 We have a very capable and highly experienced team available to dismantle plant and equipment. We have a very capable and highly experienced team available to erect plant and equipment. We can provide control panel design and manufacture. As equipment designers we can offer our extensive experience and expertise in all aspects of our work from a single consultancy visit to a full design. 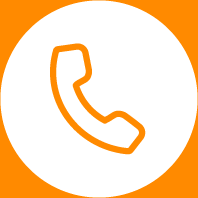 Should you have any requirements or questions regarding our Services then please do not hesitate in contacting us for more information.